NeXT showed typically Jobsian chutzpah by describing the change as less a failure than a democratization of tech previously available only to NeXT customers. “Today, we’re letting out” the software that “had been locked in a black box,” gushed an advertisement in The Wall Street Journal. NeXTSTEP was ahead of its time. The misdirection fooled few, however. 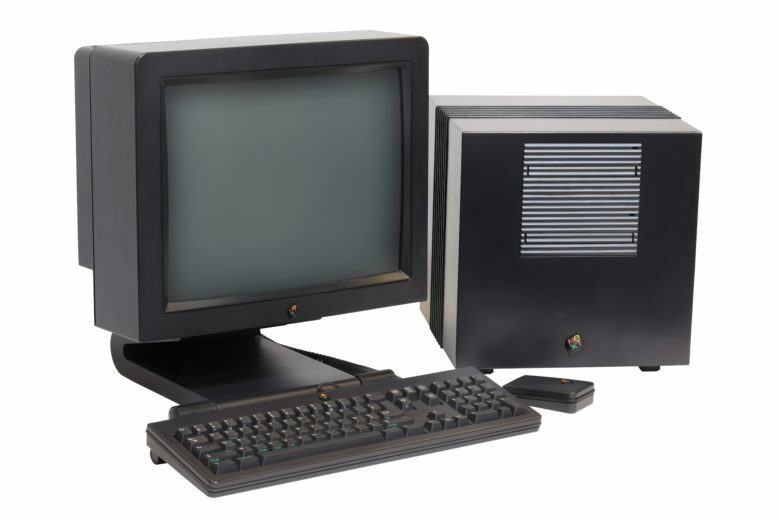 The reality is that as good as the company’s two computers (1988’s NeXT Computer and 1990’s smaller NeXTstation) were, they didn’t sell as mass-market machines. Due to Jobs’ willingness to pour his personal fortune into the company, NeXT ran for numerous back-to-back quarters without turning a profit. In 1992, NeXT lost $40 million. Apple began its own decline in the early 1990s, but its sales blew away NeXT’s. In its entire life as a hardware company, NeXT shipped just 50,000 computers. To put that figure in perspective, the seven-year total approximately equaled the sales Apple managed in a single week in early 1993. With NeXT’s founding executives leaving the company, Jobs looked like the one-hit wonder some unkind publications constantly joked he was. (Jobs’ other company, Pixar, also ran a failing hardware division at the time. Within a couple years, however, its post-Toy Story IPO turned Jobs into a billionaire. As rebound moves go, focusing on software proved a brilliant move for NeXT. People weren’t clamoring to buy NeXT software by any means, but the hardware division had been the company’s biggest expense. 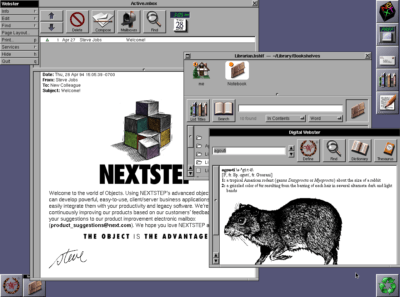 NeXT’s object-oriented, multitasking, UNIX-based operating system, NeXTSTEP, proved far ahead of what most companies offered at the time. Although not yet ready for prime time, a reconfigured “OpenStep” version of the OS eventually sold Apple on buying NeXT. That ultimately led to Jobs returning to Cupertino and becoming Apple CEO. Then, OpenStep became the basis for Apple’s new Mac OS X Server 1.0 operating system in 1999. And it morphed into Mac OS X in 2001. Did you use any NeXT hardware or software back in the day? Leave your comments below.